Hi hey hello and welcome to THE WORLD OF TOMORROW no wait no sorry, welcome to my blog! 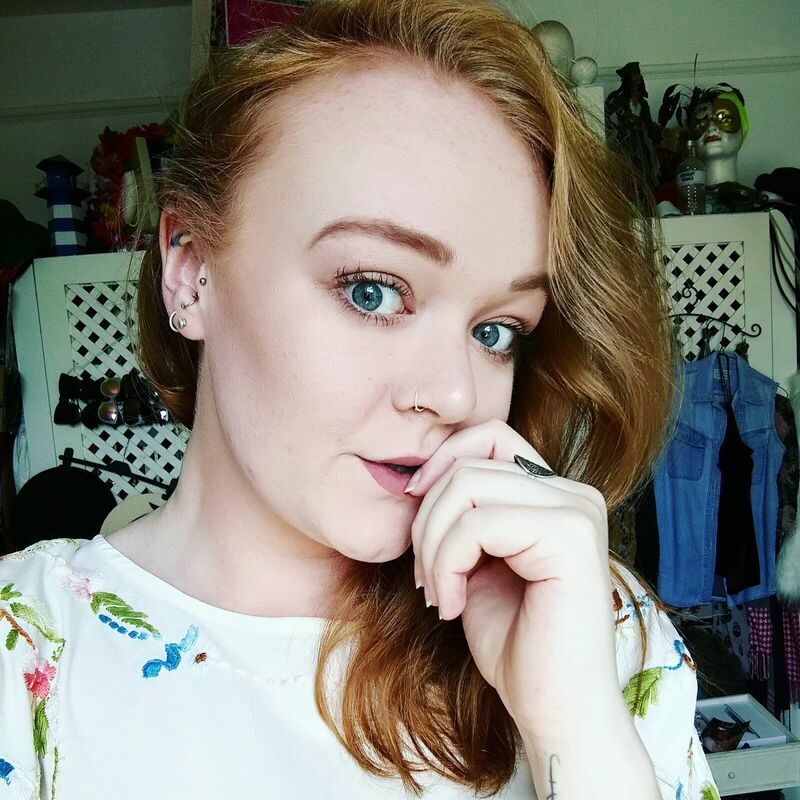 My name is Ciara, and I am a 20 something PR girl, from Ireland and based in London. I mostly blog about fashion and beauty, but whenever I get a chance to travel you best be sure I'm going to bore you silly with a whole load of pictures from that too. If you have any questions or comments, don't be afraid to write me a line and I'd be only delighted to get back to you!